Dishwashers allow mealtime cleanup to be quick and easy. Regardless if you own a dishwasher in your home or commercial space, it is always convenient knowing your kitchen appliances are functioning well. Dishwashers are easy to maintain when you have an excellent appliance repair company, like Colorado’s Best Appliance Repair. At Colorado’s Best Appliance Repair, we do everything we can to promise quality service and repairs that will last. We understand most of our customers rely on their dishwashers every single day. 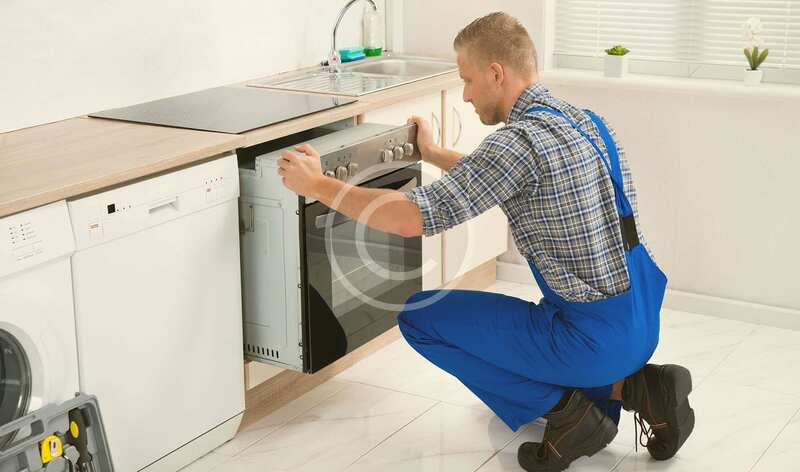 Work with Colorado’s Best Appliance Repair to ensure your dishwasher is always functioning well. In our experience, there are three primary problems are customers experience with their dishwasher: leaks, failure to start, and poor maintenance. Dishwasher leaks are common. They are usually a symptom of a poorly sealed door. If you see water directly under the door, a poorly sealed door is likely your problem. Small problems, like a sealed door, can usually be fixed at home. But more complex leaks that involve a hose connection often require professional help. Give Colorado’s Best Appliance Repair a call, we’ll be happy to asses your dishwasher. A dishwasher that fails to start can be incredibly frustrating, but there is an easy solution to this problem. If your dishwasher fails to start, before calling Colorado’s Best Appliance Repair, try restarting dishwasher. Your dishwasher should have a nearby shutoff switch, either above the sink or as under the sink. If your dishwasher still does not function properly you may need to check the circuit breaker or fuse at the main electrical panel to ensure it hasn’t tripped. Dishwashers typically have their own circuit. Feel free to call us at: 720-229-4887. We are here to help. When a dishwasher fails to function properly, poor maintenance is often to blame. At Colorado’s Best Appliance Repair, we often find ourselves stressing the importance of maintenance and cleanliness. The best way to ensure your dishwasher has a long, efficient life, is by cleaning it regularly. Colorado’s Best Appliance Repair can help you maintain your dishwasher and kitchen appliances. Keep mealtime cleanup fast and easy, with the help of Colorado’s Best Appliance Repair. Our team of certified technicians and engineers are here to ensure your kitchen appliances function well. For more information and dishwasher help, contact Colorado’s Best Appliance Repair. Our customer service team looks forward to your call.